International flights and visas. Entrance Fees: USD65-70. Tip for your tour guide. We recommend you allow USD3 - 5 per day per traveller. Tipping your tour guide is an entirely personal gesture. Tipping Kitty: USD20-30. 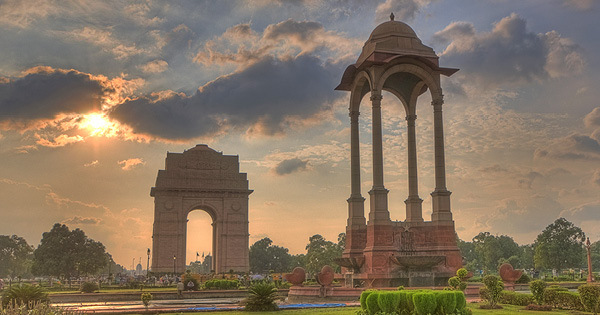 Experience the richness of Indian culture on this classic tour of India's Golden Triangle. Kick off in Delhi, both old and new, explore the magnificent Taj Mahal in Agra and the stunning Pink City of Jaipur. Combine this with a night at a Maharaja's Palace and you've got the perfect 1 week Indian adventure. Price is subject to change and availability. High Season/Christmas and single supplements may apply.